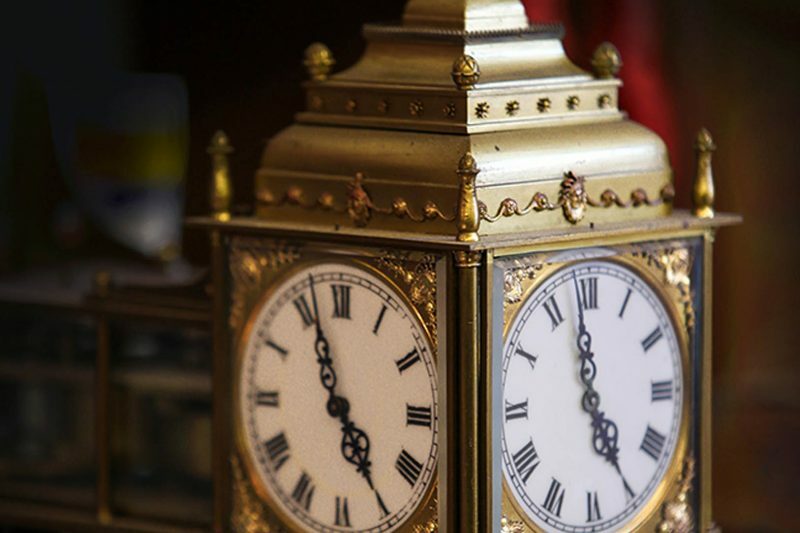 Welcome to Anthony Gray Clocks, We Repair, Restore and Conserve Antique Clocks and Barometers in London and the South East of England. 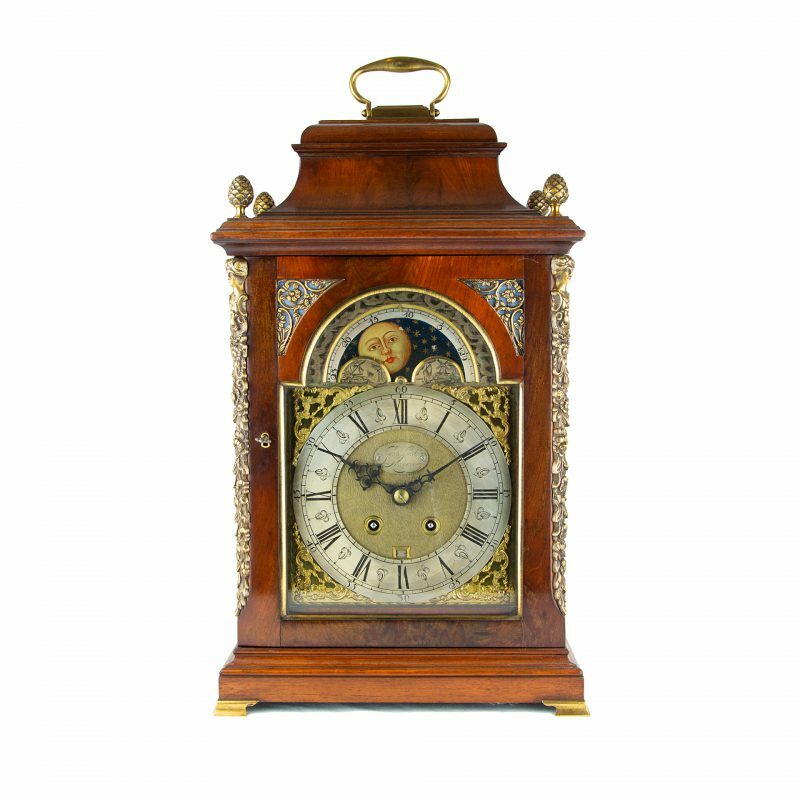 We specialise in the total restoration of longcase clocks and bracket clocks including the dial and all case work. 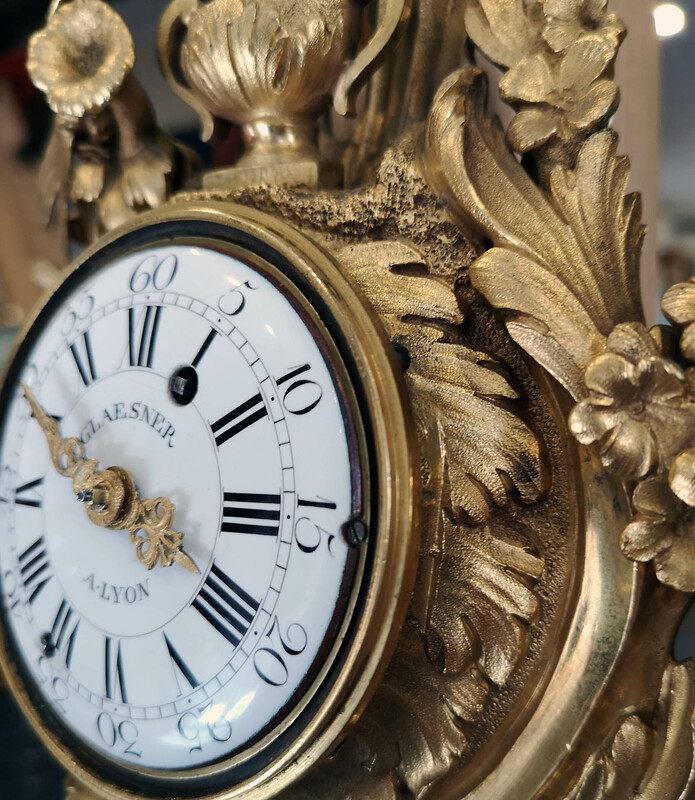 We also offer a full restoration service for carriage clocks, wall clocks, mantel clocks, lantern clocks, electro mechanical clocks and barometers and barographs. We cover all areas of London and South East England, and other areas by arrangement. 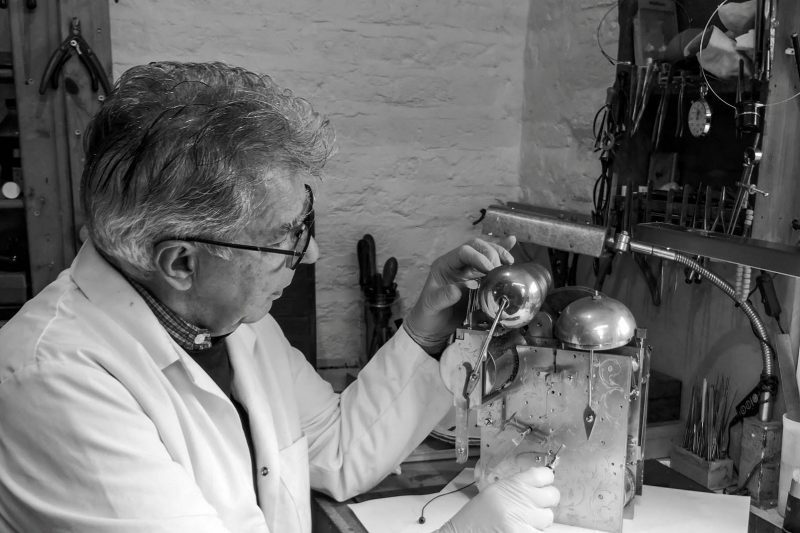 As fully qualified members of the British Horological Institute and members of the British Watch & Clockmakers’ Guild we work to a strict code of practice and ethics, ensuring that you have total peace of mind whilst your clock or watch is in our care. 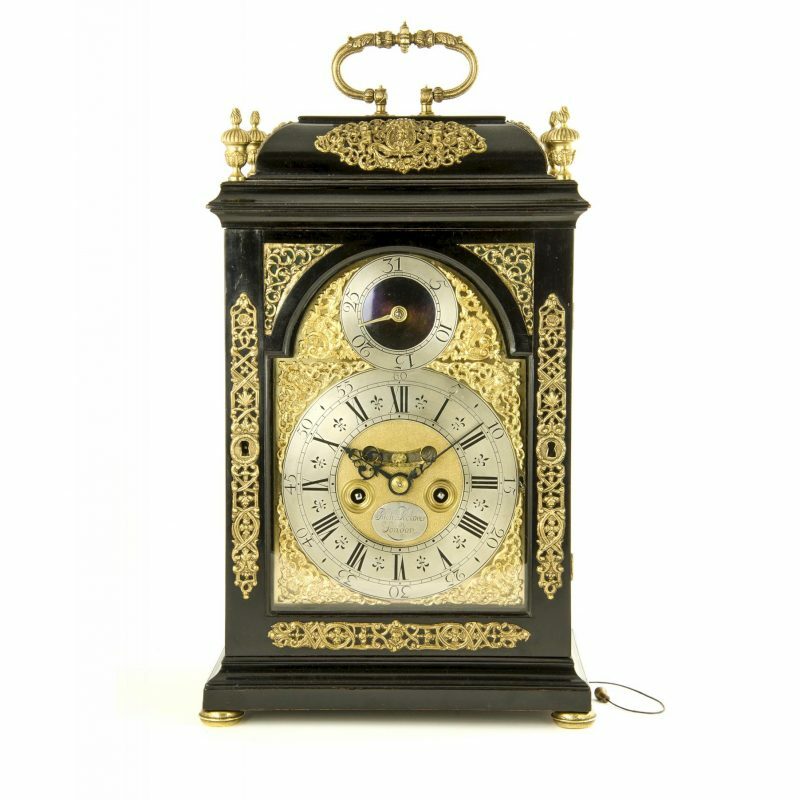 Please telephone 07860 378122 or email if we can help with any type of clock repair, or the complete restoration or conservation of a much loved heirloom. We’ll be happy to arrange an estimate or quote and talk to you about what needs to be done. 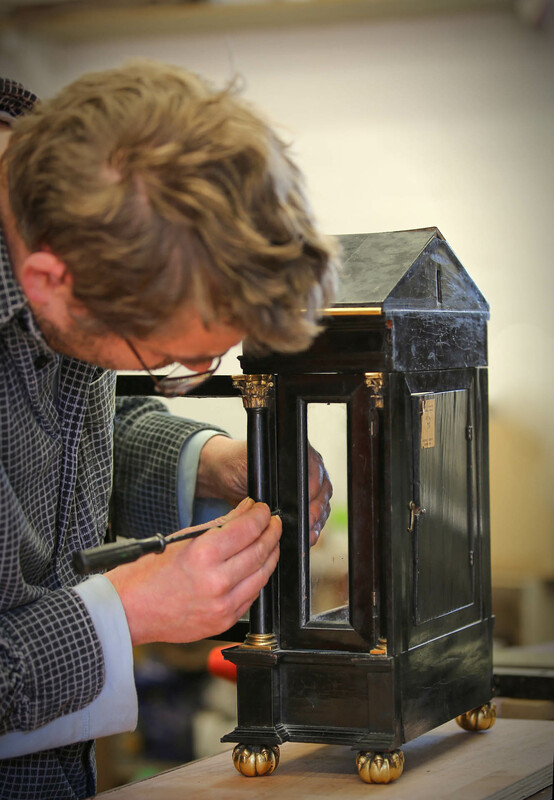 We specialise in the restoration, conservation and repair of antique clocks of every kind, particularly longcase and bracket clocks. 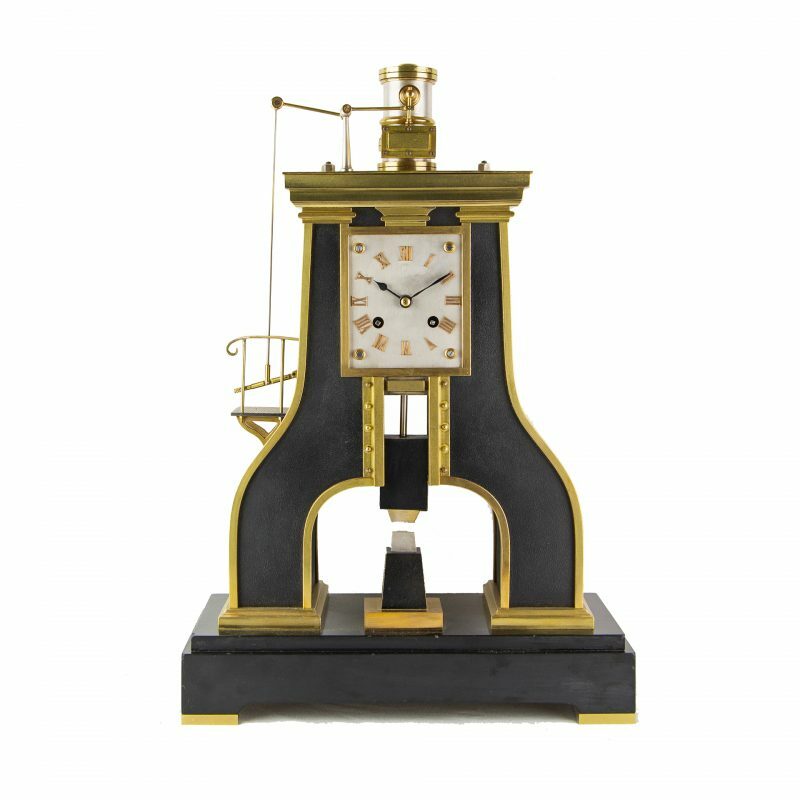 Having restored many thousands of clocks over the years we have the knowledge and skill required to make any missing parts in the style of the original. 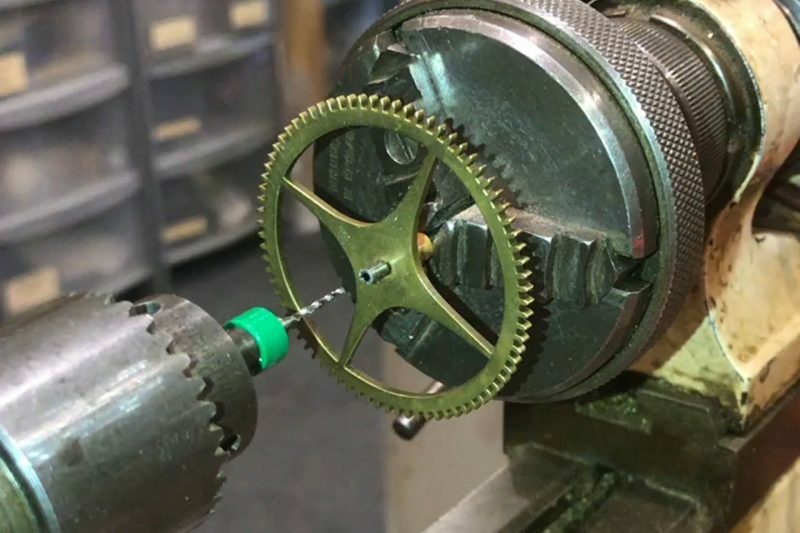 We carry out clock repairs in all of Kent, particularly Tenterden, Tonbridge, Tunbridge Wells, Ashford, Maidstone, Canterbury and all of the surrounding villages. We are also well placed for all areas of East Sussex, particularly Rye and Hastings. 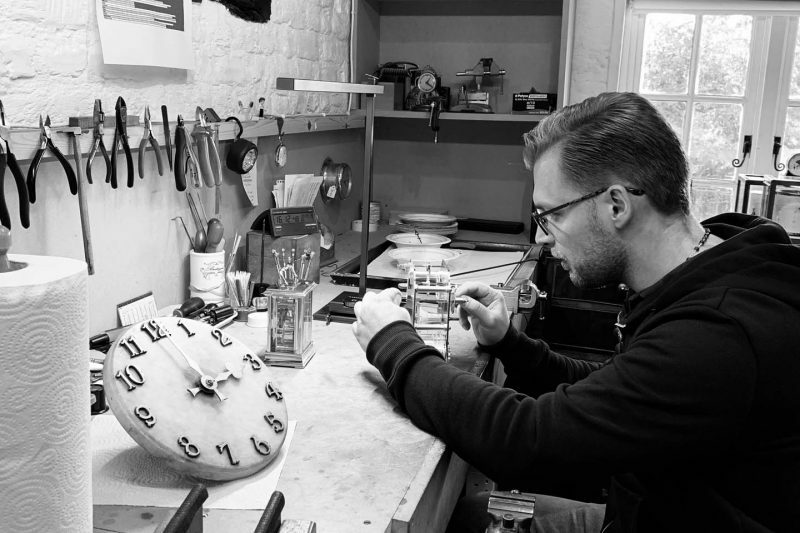 Clock repair is also available to Central London and all of the London boroughs. North of London along the M1 corridor we recommend Robert Loomes. 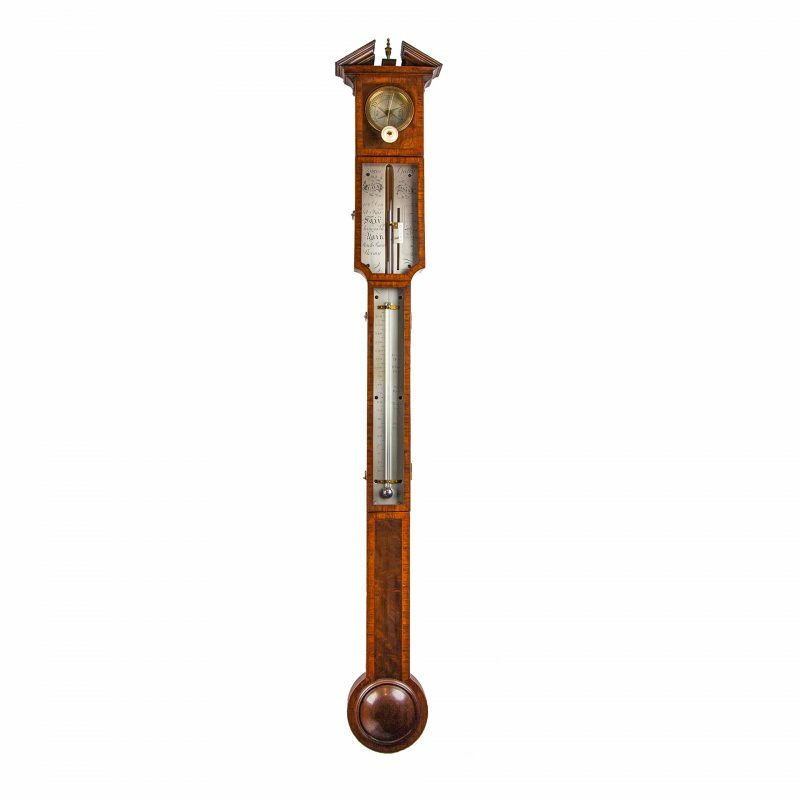 We have a small selection of clocks, barometers and other items for sale across a wide price range and are happy to discuss any item which may interest you. 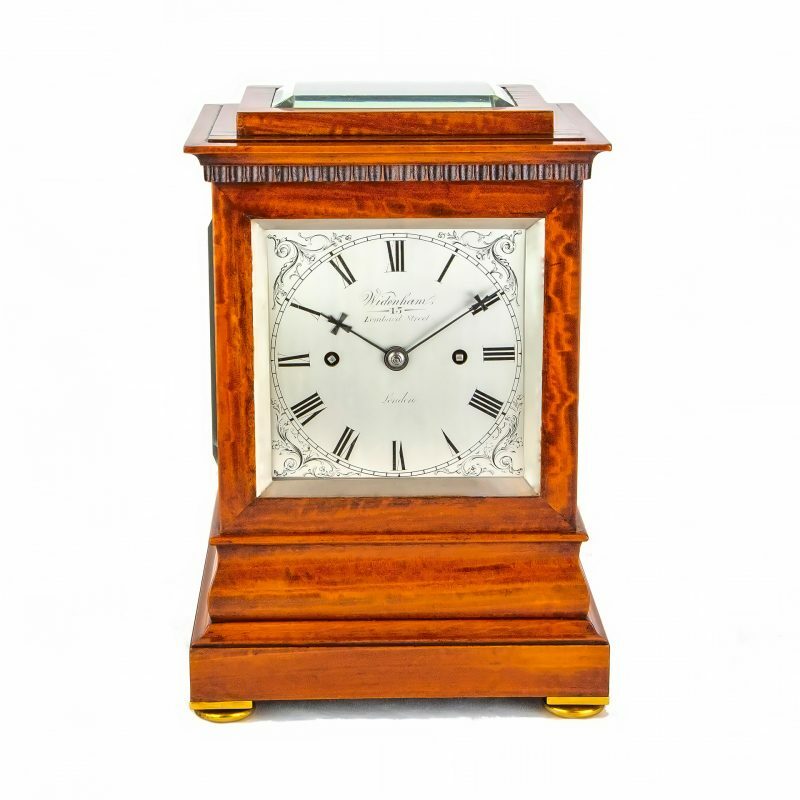 If you have a clock or items of interest we also offer valuations. Please contact us to make an enquiry. 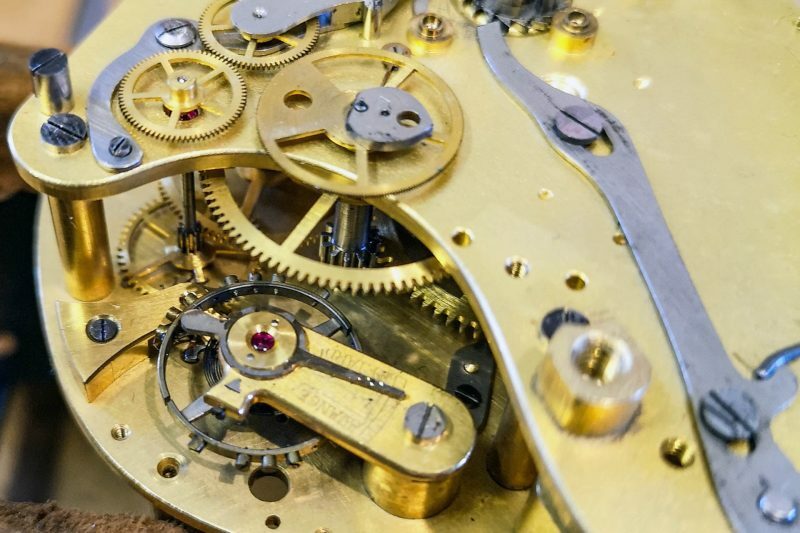 Anthony Gray is a Fellow of the Royal Society of Arts, a qualified member of the British Horological Institute, a member of the British Watch & Clockmakers’ Guild and a Court Assistant of the Worshipful Company of Clockmakers. 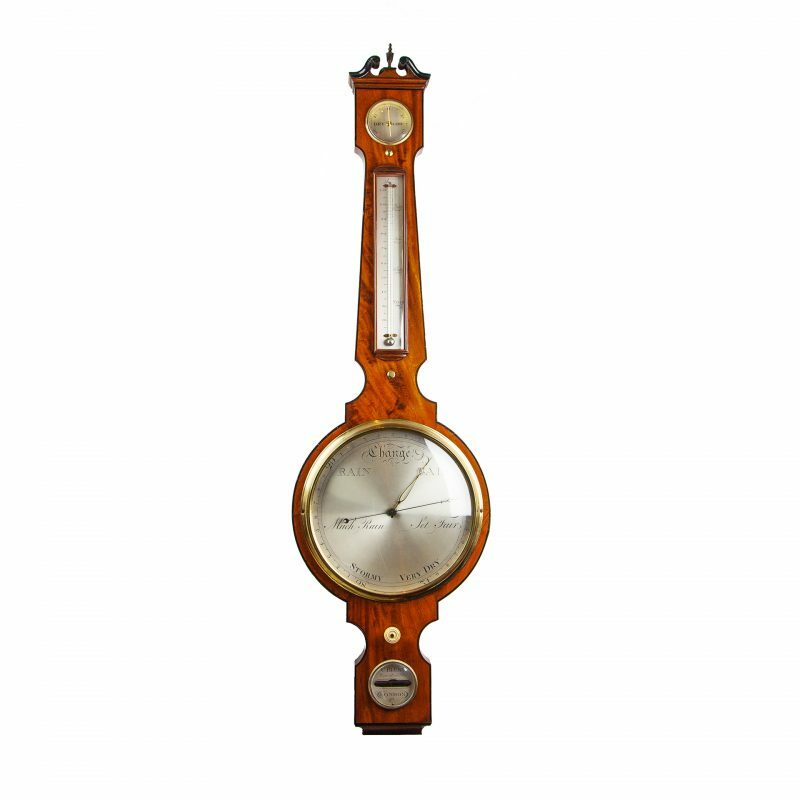 We are fully qualified members of the British Horological Institute and members of the British Watch & Clockmakers’ Guild.